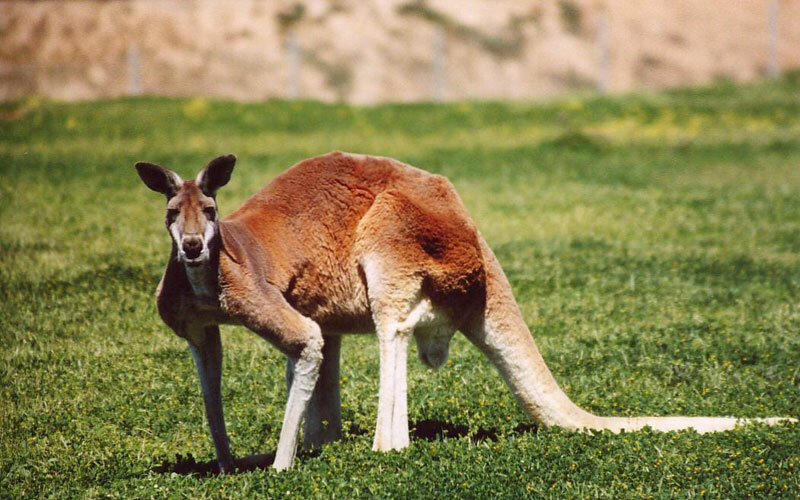 Which of these facts about kangaroos is true? 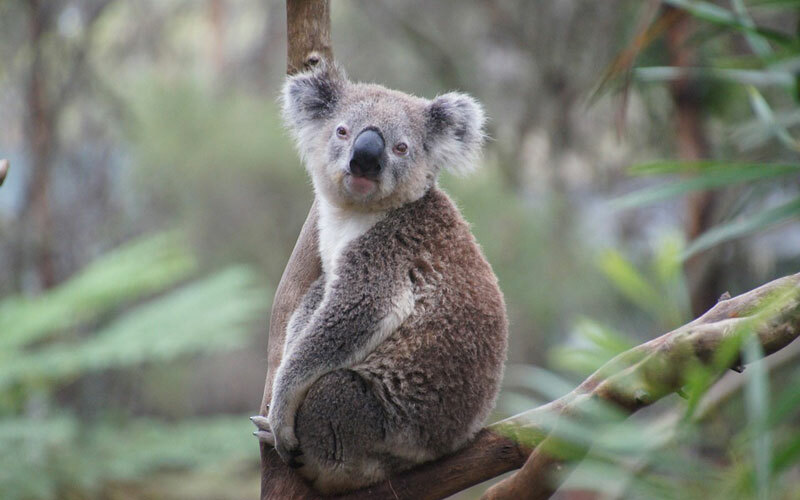 Which of these koala facts is true? 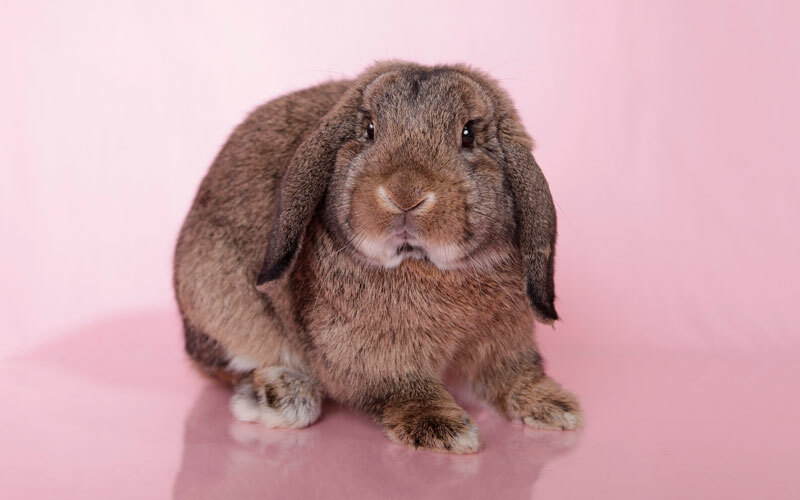 Which of these following rabbit facts is false? 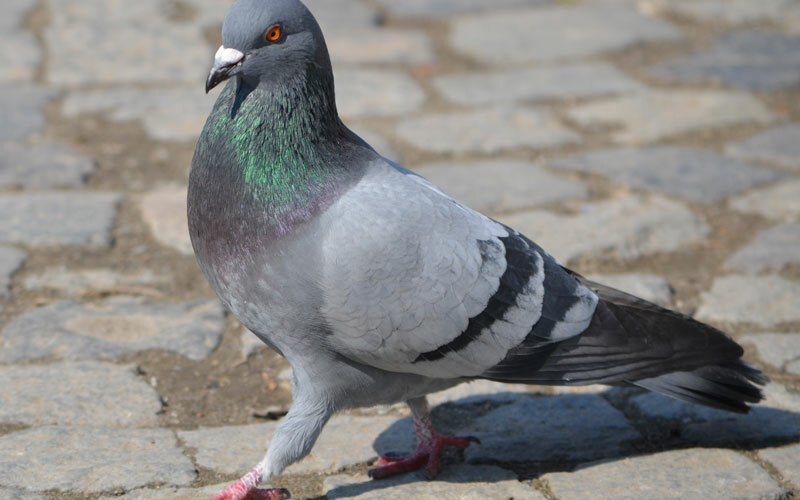 Which of these statements about pigeons is true? 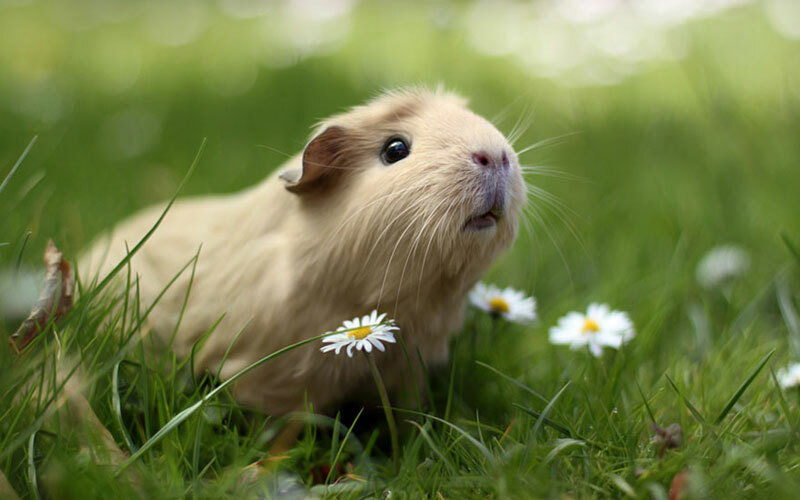 Which of these facts about guinea pigs is false? 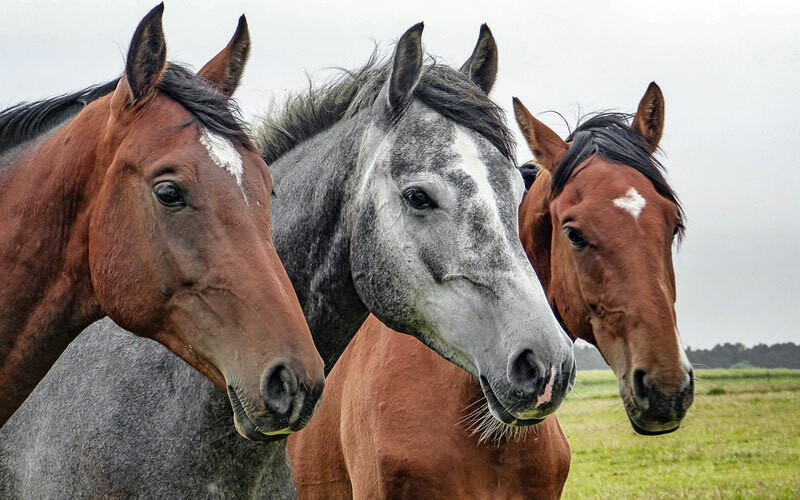 Which of the following horse facts is false? 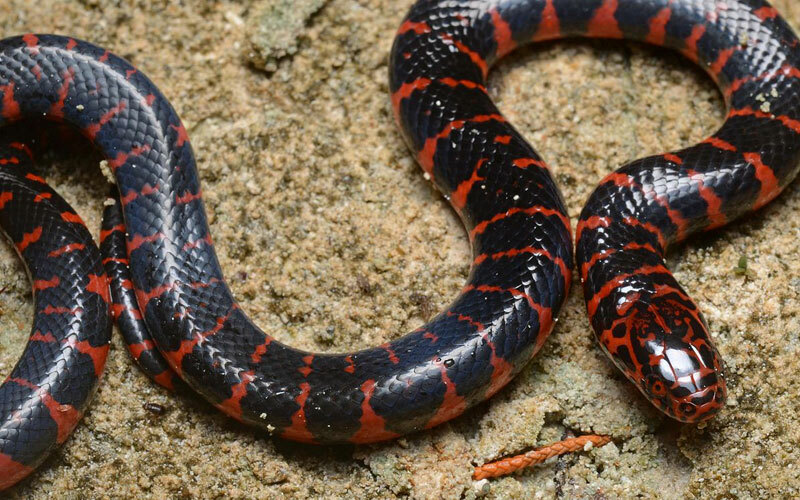 One of the following snake facts is false, which is it?